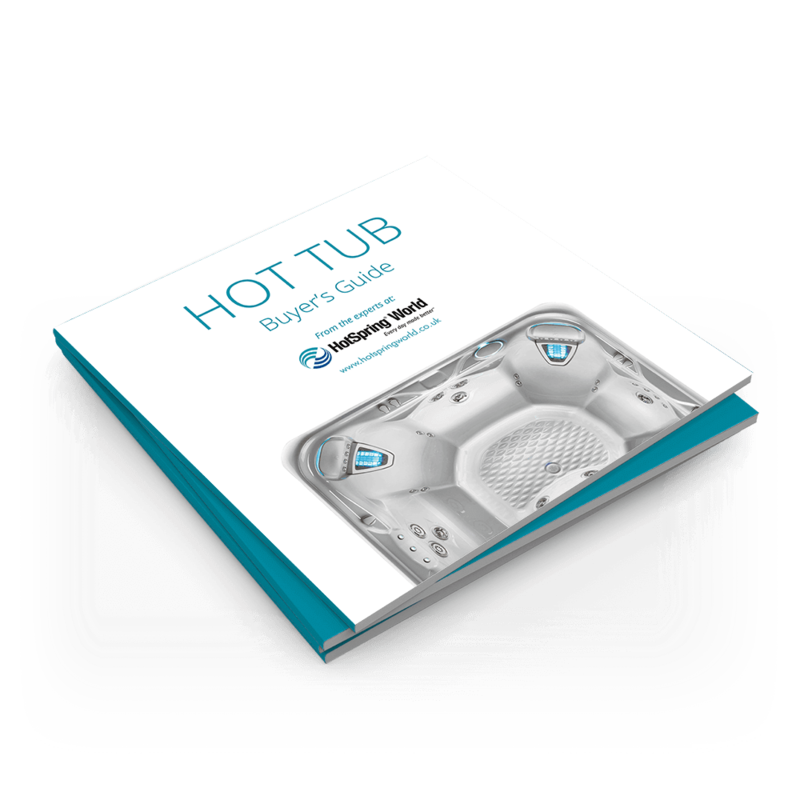 Seeing as owning a hot tub can be quite a substantial purchase decision, prospective owners are bound to have a number of questions that are important to them. These usually relate to the expected running costs and ongoing maintenance, but can also include things like planning permission and the installation process itself. Generally speaking, you do not need planning permission to install a hot tub in your home or garden. However, if you live in an area of outstanding natural beauty or own a listed property, it is recommended that you should seek advice from the local council. Where can a hot tub be installed? Virtually anywhere as long as it is close to a power outlet, a hosepipe or tap to fill it up with water! A solid level base to stand it on is important too! Remember that when filled with water and people, they can be incredibly heavy, so care must be taken in their positioning. How long does it take for a tub to fill up? This will depend on the capacity of your chosen system and the pressure of your water supply. With a standard hose and average sized spa, it should take no longer than 2 hours to fill up with water. How long does it take for a hot tub to get hot? Again, this will depend on your choice of system, as the power specifications of the heaters vary. But most of the time, new owners will have to wait around 24 hours or so. Seeing as modern systems constantly keep the water at a warm temperature, they don’t cost as much as you might think. On top of that, good quality covers can stop heat from escaping and will help to reduce your energy bills too. The most efficient systems can cost as little as just £5 a week to run. This is down to personal preference in the main, but most people will keep their spas and tubs at around 37C during summer. In winter, you can crank it up a bit to 42C or so but anything above this temperature is considered dangerous and should be avoided. 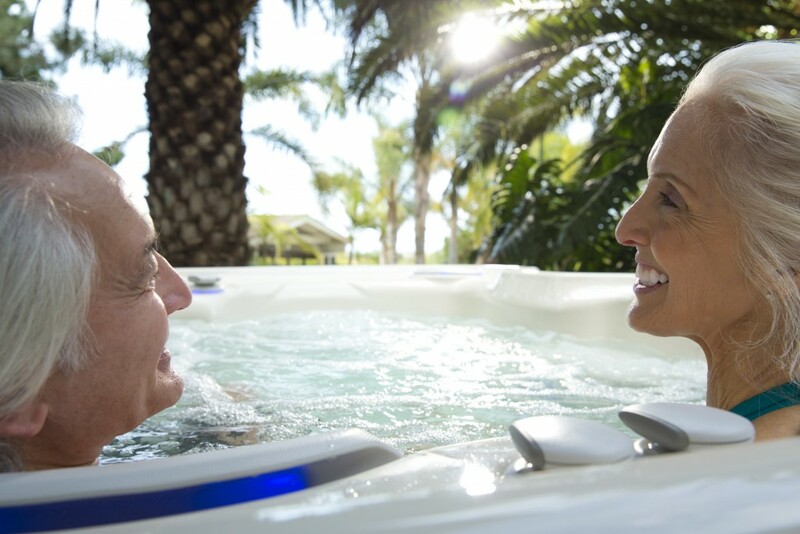 What are the real health benefits of hot tub ownership? In many respects, the list of valuable health benefits is endless. 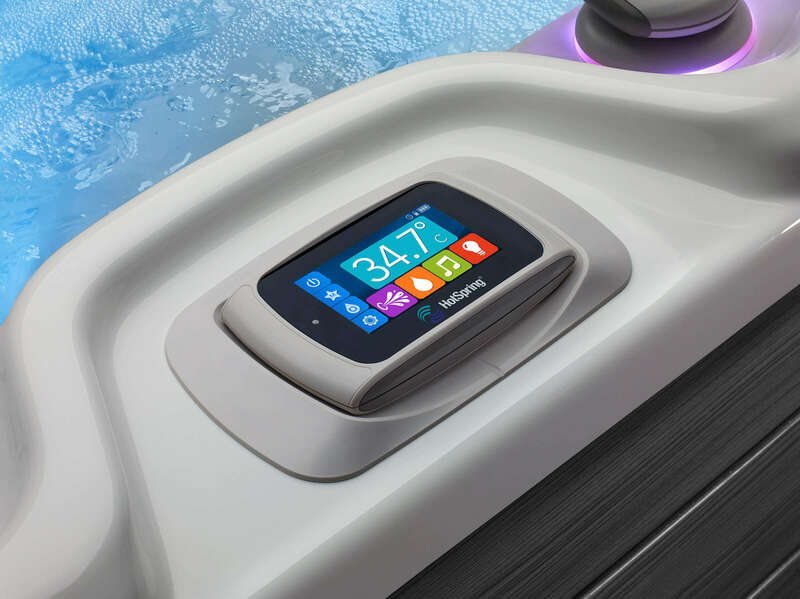 From just improving sleep and reducing stress to relieving muscle pain and increasing mobility, there are a great many real benefits that a hot tub can help to provide you with. This is especially the case where people may find other forms of exercise difficult due to illness, injury or perhaps age too. How long should you stay in a hot tub for? There is no real time limit for soaking in a hot tub, but pregnant women or people with pacemakers should probably consult their doctor before jumping in at the deep end and making a purchase. Also, make sure that you drink plenty of fluids to avoid dehydration from the warm water – and try not to drink too much alcohol if you can as alcohol will dehydrate the body too! If you have any more queries or questions about owning one of our wide selection of relaxing hot tubs, be sure to contact us today. Our team of knowledgeable staff are on hand to provide you with our friendly expert advice. If you would like to have a copy of our brochure then please simply click here!